Our mission is to create innovative and luxury footwear defined by exceptional quality, design and technology. 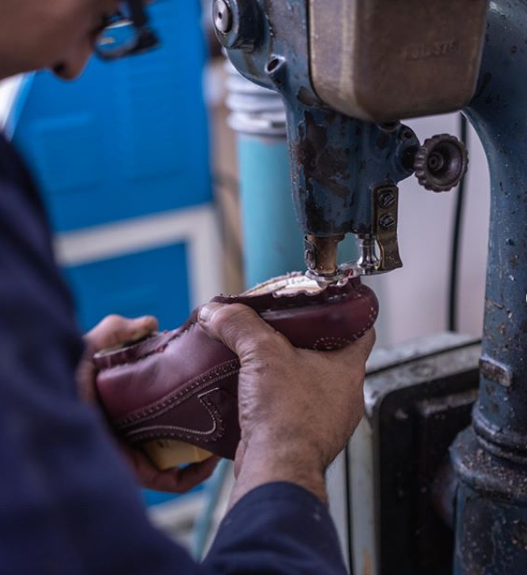 With access to the highest quality raw materials and best artisans in the world, our Spanish makers continue to prove there is no better place to make shoes. 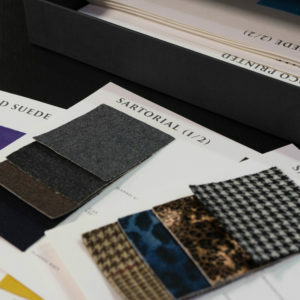 We make every pair one at a time, using the perfect combination of innovative technology and traditional production techniques. 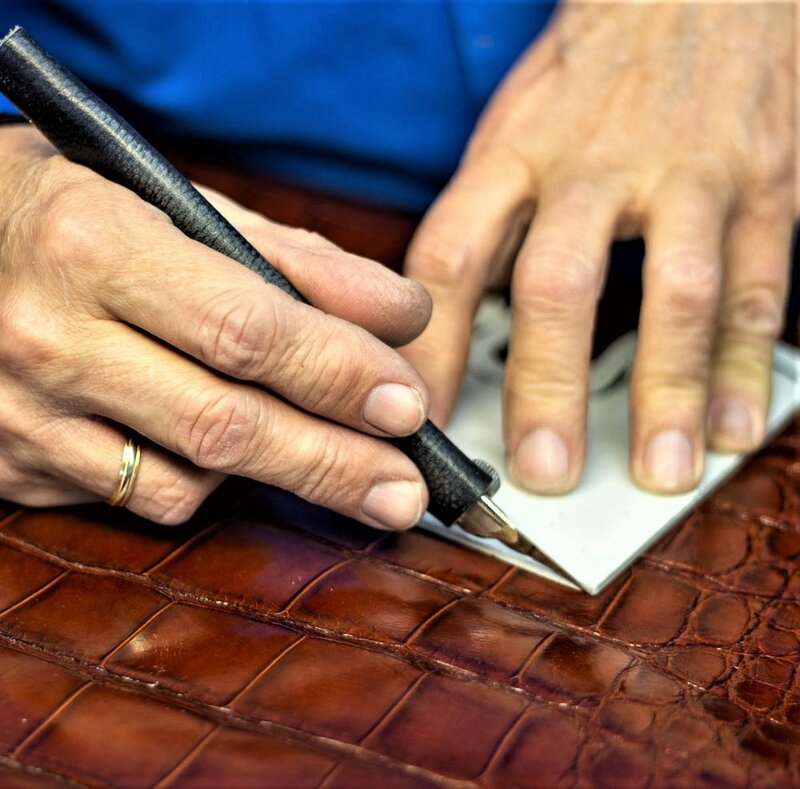 Handmade in Southern Spain by experienced artisans, every pair is made with precision, patience and decades of experience. Our shoes are built to last. 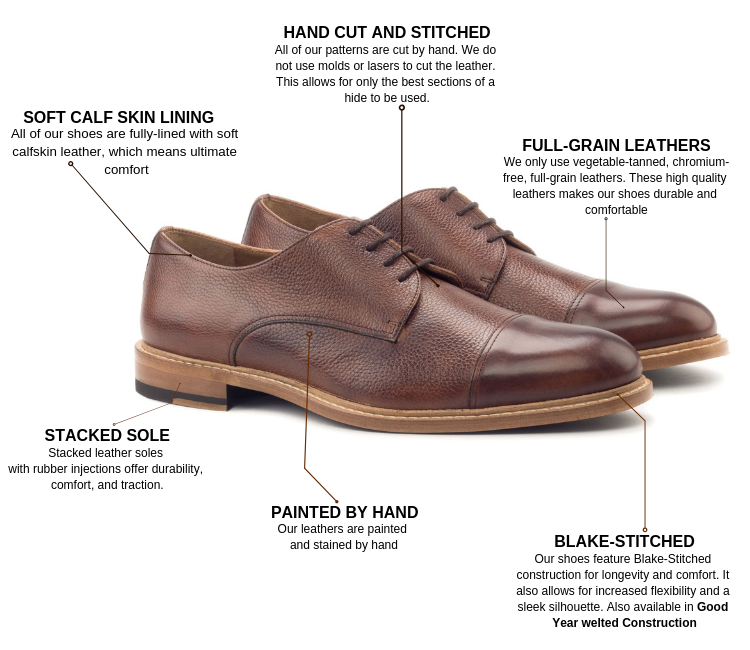 Every pair is hand-cut using tanned leathers from top European tanneries and mills. Your shoes will look beautiful right out of the box, and will be your sole mate for years to come. Purchase a pair as shown in our collection, or design and create your own pair of shoes, boots, sneakers or slippers. We make every pair one at a time so we’re never out of stock.